You may recall that it's being published by The Poisoned Pencil, the young-adult imprint of Poisoned Pen Press. The projected publish date is August 2015, which seems like forever from now. But it's nice to have a date. I will also say just how amazing it has been to work with the folks at The Poisoned Pencil, particularly my editor, the remarkable Ellen Larson. You won't believe what happens when I send an email to Ellen. Seriously, you won't believe what happens. When I send an email to Ellen, SHE ACTUALLY WRITES BACK. Usually THE SAME DAY. Anyway, set some time aside on your calendar next fall, so you can read this book in all its physical glory. A Seth Anomundy Murder Mystery. Coming to a bookstore near you in just ten short months. Black String - I just sent the manuscript to my agent. I keep a copy of Ambrose Bierce's The Devil's Dictionary by the toilet. Today I read his definition of achievement: The death of endeavor and the birth of disgust. It just so happens that I read this on the same day--or evening--that I sent a completed middle-reader manuscript to my agent, the esteemed Abigail Samoun. The manuscript is 50,126 words. 231 double-spaced pages. A dozen or so characters. A few ounces each of blood, sweat, and tears. 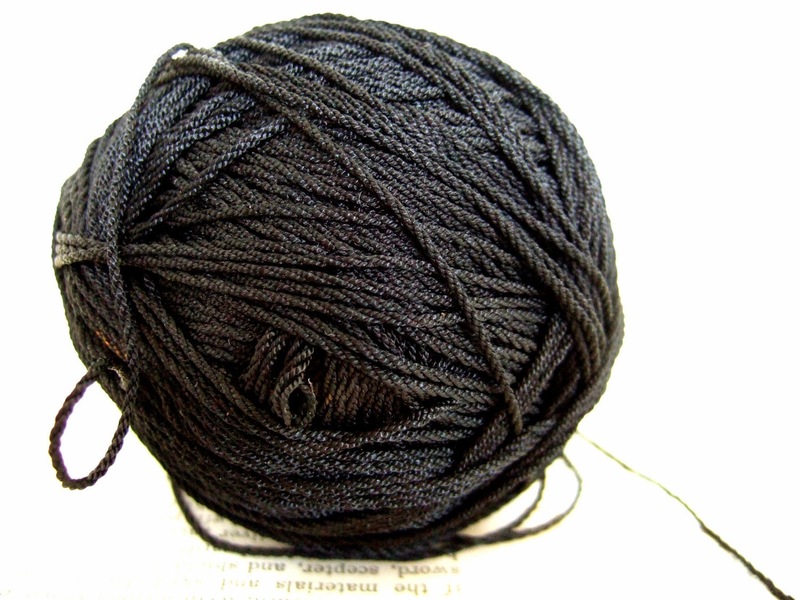 And a two-word title: Black String. I like this one. Love it, I suppose. I've loved writing it. I felt like I was really grooving most of the time, the way I feel while carving a good slope on the mountain. On the edge, barely in control, but not quite crashing. But now it's done. I attached the file and hit send. Now my manuscript is in the hands of the beast, and I have to sit back and see if they like it or not. And, worse yet, I have to dig down in myself and find the guts to start another. I have to stare at the dreaded blank page. I've got lots of ideas. I might write a sequel to Seth, since I have a deal on the first one. I might actually push one of my many imagined characters into the world, such as--no, it's too early to talk about any of them. Anyway, the endeavor is complete. For now.